Licensed for breeding by the GOV on July 23! 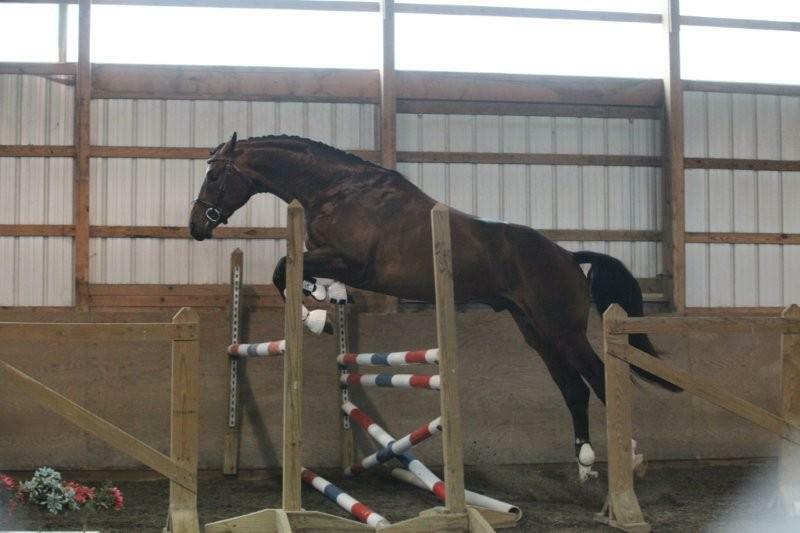 One of two homebred stallions licensed in one day! 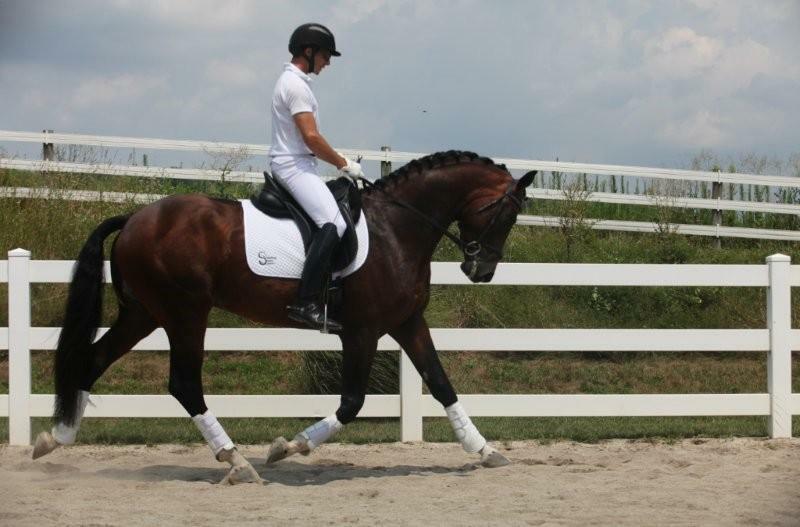 Dheputy is sired by Dauphin, a Donnerhall son who is published in the yearbook of the German FN with positive points for dressage, riding horse points, and foundation. Dheputy's dam is Elite Mare Rhussia, by Rotspon. 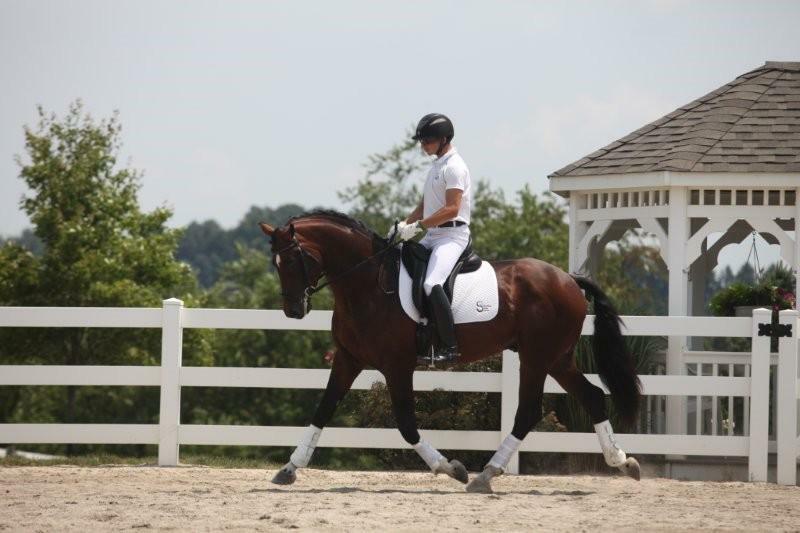 She has already produced another stallion which was licensed by the AHS, Somer Hit, who has since gone on to be named National Champion FEI 6 year old in 2012, and who in 2014 was ranked 4th USDF Horse of the Year for Intermediate II. In 2015, he competed at Grand Prix successfully. 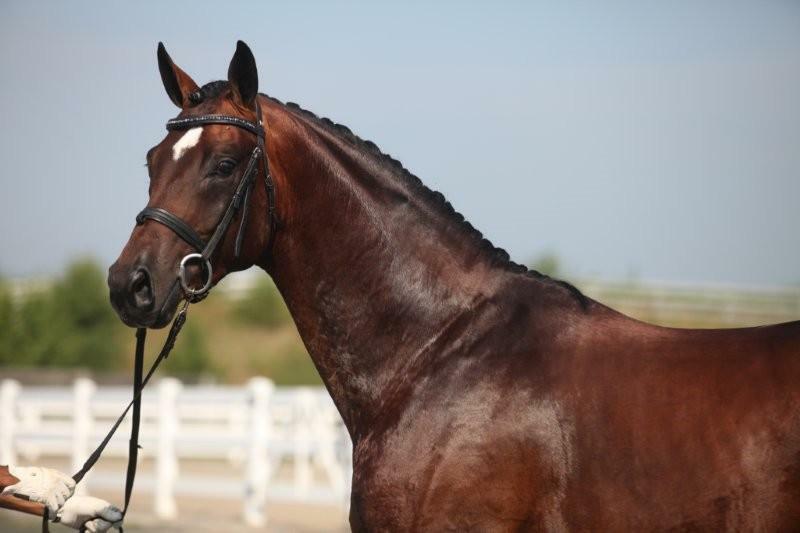 At Dressage Breed Shows in 2013, Dheputy was named Stallion Champion three times, Mature Horse Champion three times, Grand Champion once and Reserve Grand Champion twice. 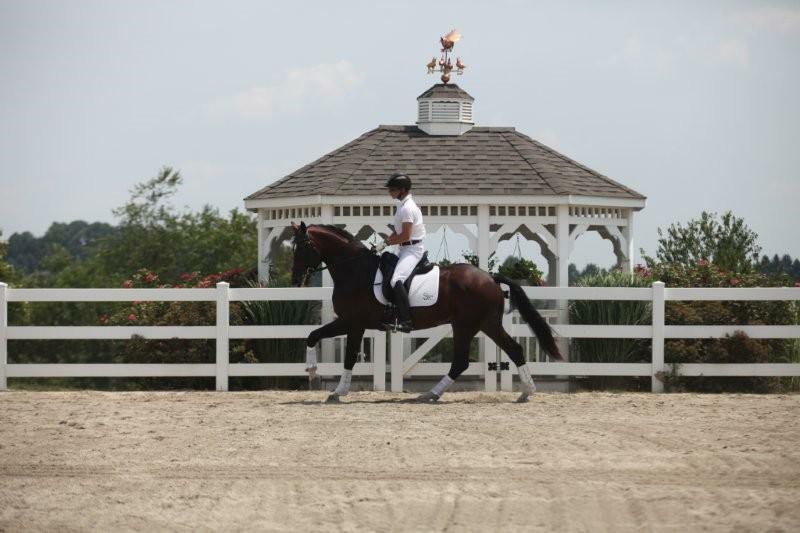 He also competed in Training level and Materiale classes with scores up to 78.5%. 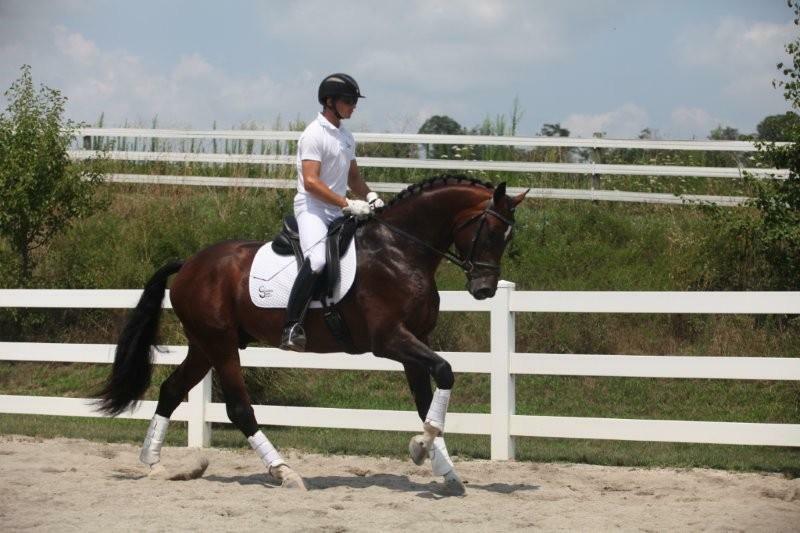 He was the USDF Horse of the Year for Stallions in 2013 with a score of 82.050%. 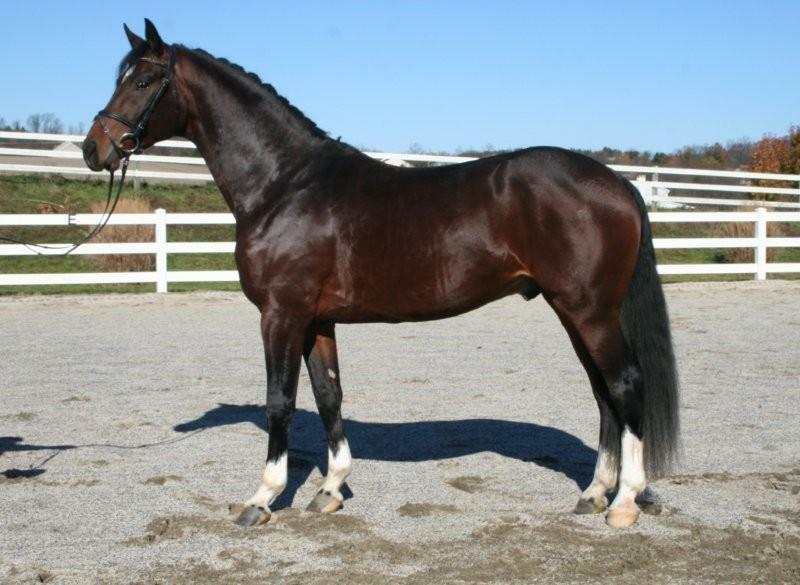 He successfully completed the 70 Day Stallion Test in OK in 2013, placing fourth overall, third in dressage and sixth in jumping. He scored a 10 for Character, 8 trot, 9 walk and 8.5 canter. 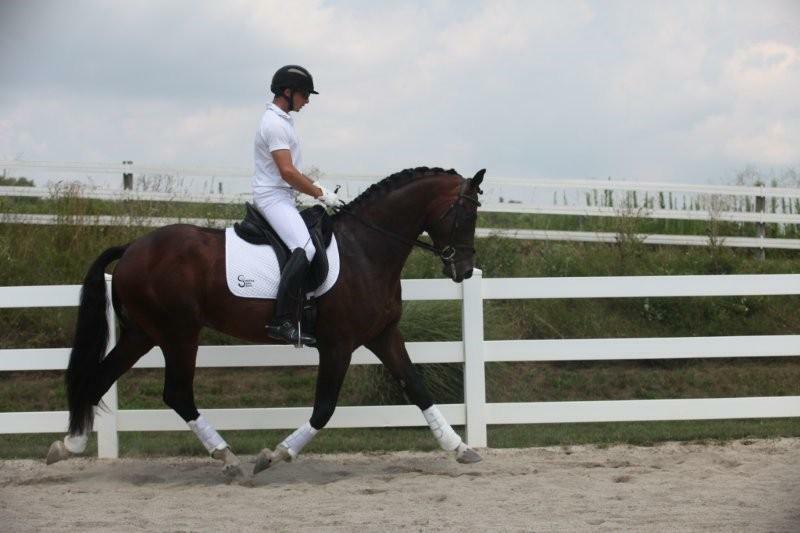 In 2014, he continued his winning ways, competing at training and first levels with many wins and scores up to 73% and he again was Stallion Champion at three Dressage Breed Shows. 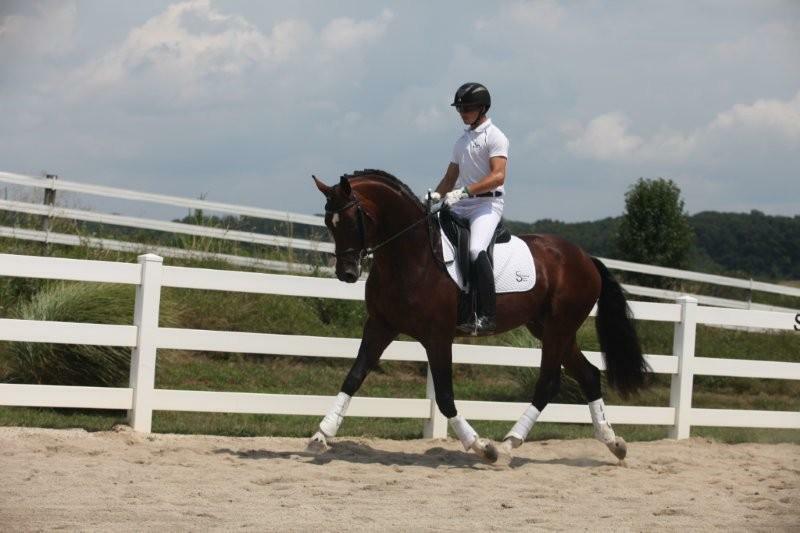 He was named 2014 USDF Horse of the Year for Stallions for the second year in a row with a score of 80.750%. He is now schooling third level. To date, Dheputy has 87% Premium foals with 3 Foals of Distinction and 2 Stallion Prospects named. 2 out of 4 Hanoverian foals born were named Top Foal at their AHS inspection. His first foals were born in 2015- a filly named Premium by the GOV and a colt named Premium and Stallion Prospect. In 2016, all 6 GOV foals owned and bred by RSF were named Premium, out of which 2 were named Foals of Distinction and one stallion prospect was named. The top filly at the 2016 NY American Hanoverian Society inspection was sired by Dheputy. In 2017, every foal sired by Dheputy was named Premium, with one named Foal of Distinction and one Hanoverian foal named top foal at her AHS inspection. Dheputy foals are very much stamped by their sire in conformation, movement and temperament. 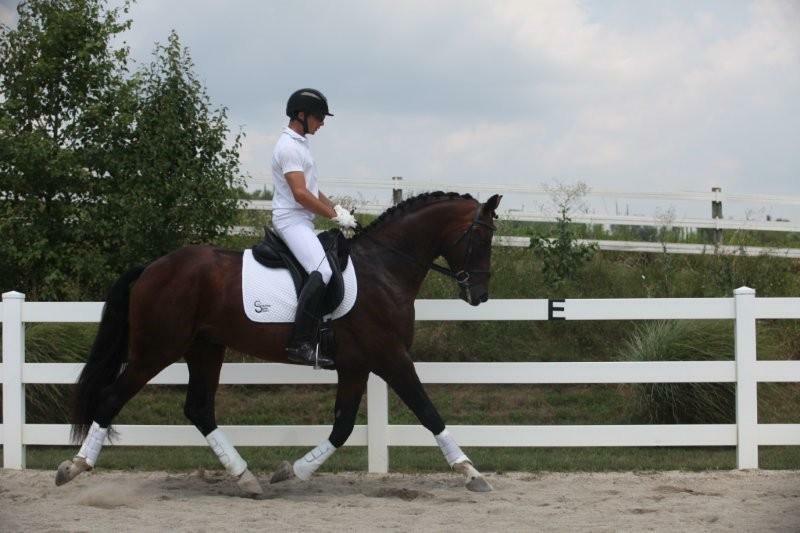 2009- Dheputy was named premium and a stallion prospect by the judges at our GOV inspection. He also received a ribbon and the title, "Foal of Distinction"- one of four we received that day!! This is a really special colt with an engaging personality. Nearly perfect conformation and super movement- what more could you ask for? Foaling report: EM Rhussia had this beautiful colt just hours after her mother, Alure, delivered a beautiful colt by Loerke. OMG- what a good one this colt is! He is a super mover with a lot of presence.